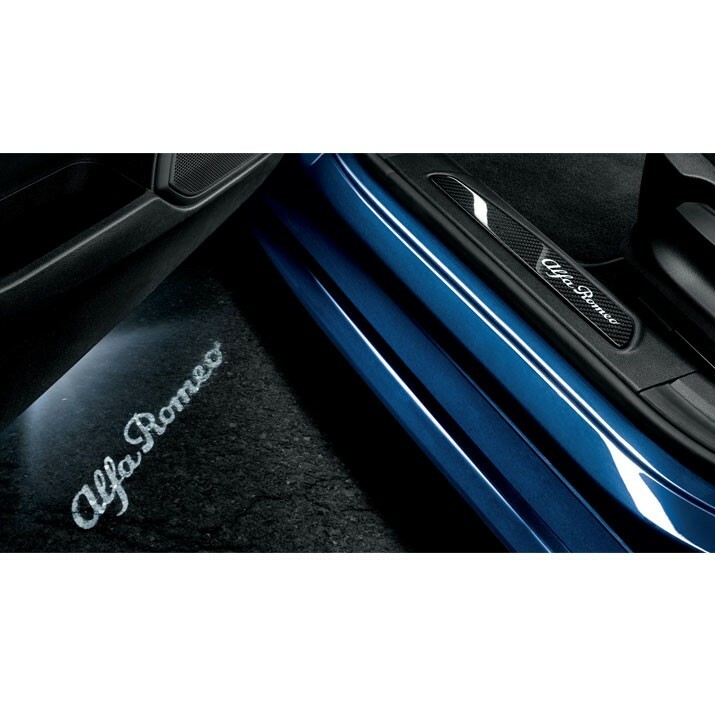 Genuine Alfa Romeo Giulia Door Sills - Carbon Fibre. 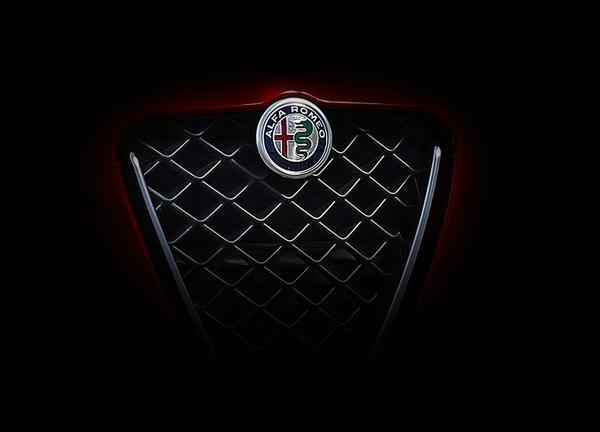 This product will allow yout to feel the proper luxury of your Alfa Romeo. Door Sills are made from durable material in Carbon Fibre Finish. With this product you will feel like the interior of your car is complete.